If you’ve been paying attention to the Design Agenda, then you already know when the biggest design and decoration fair in Europe returns. It’s true. Maison et Objet Paris is almost here. 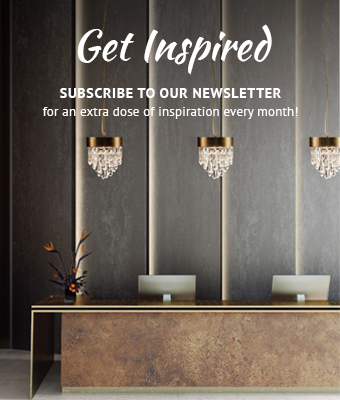 On September 8th, the home decoration trade show begins and brings with it the flair for new design furniture pieces, new brands, and multiple interior design trends. 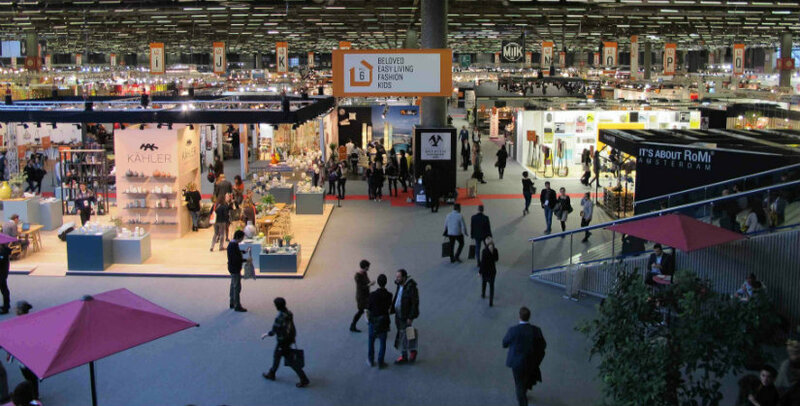 One of the most expected aspects of the design fair is around the brands that will be exhibiting at the Parc des expositions Nord Villepinte. If that’s your case, wonder no more. 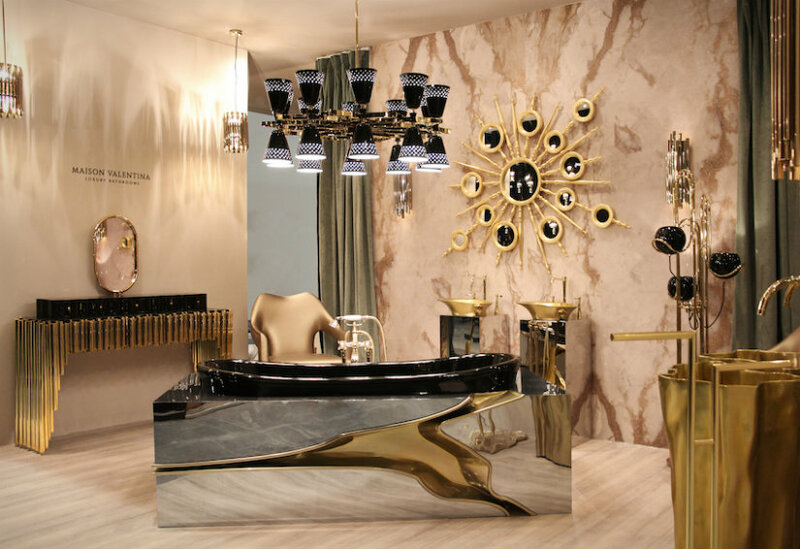 Here’s a list of the names you need to keep in mind when visiting Maison et Objet 2017. 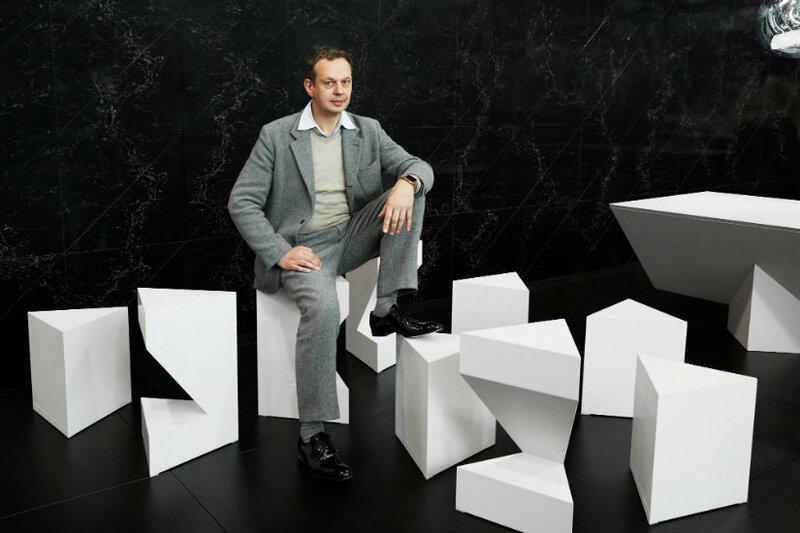 Founded in 2002, Tom Dixon’s interiors are noted for the ability to express a strong narrative with a dose of Britishness and eccentricity, and ingenious use of raw materials. 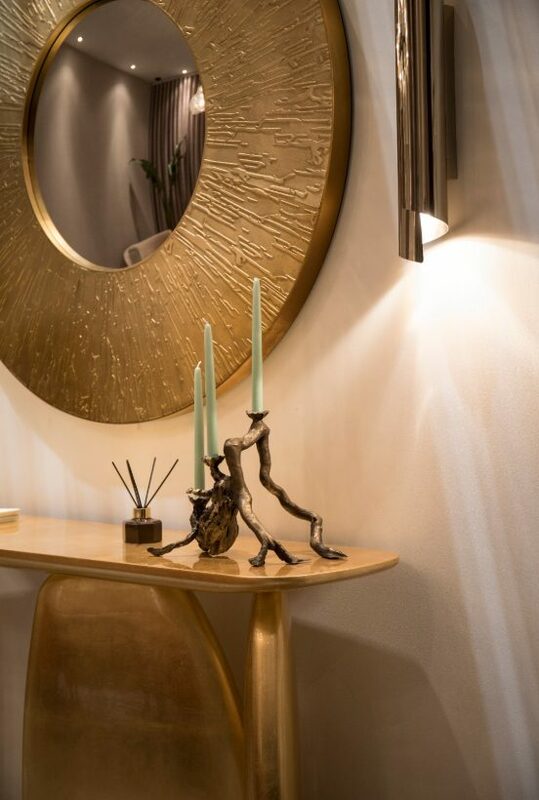 Designing luxury lighting items, blending the traditional forms with a unique, elegant expression, where the classics acquire new concepts using the contemporary personality, LUXXU gives an intense experience involving you in passionate emotions. With exquisite, highly decorative detail, all products convey a unique art and craft heritage. LIFESTYLE is a leading brand concept-retailer-wholesaler in home living, decoration, furniture, personal care and fashion based in the Netherlands. BRABBU designs reflect an intense way of living an urban lifestyle, telling stories from nature and the world through materials and textures. 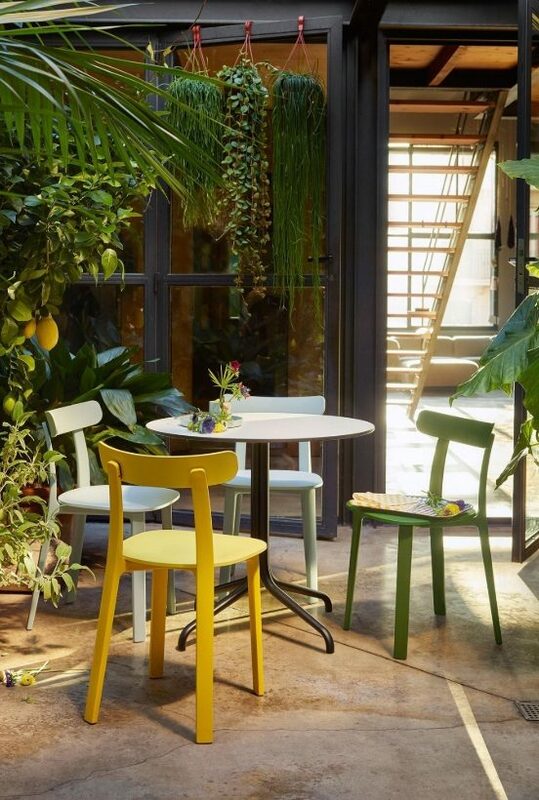 BRABBU designs and produces a diverse range of furniture, case goods, upholstery, lighting, rugs, art, and accessories that tell stories about nature and the world. All these stories are written by the materials, textures, scents, flavors, and colors that live inside nature and inside the urban life. 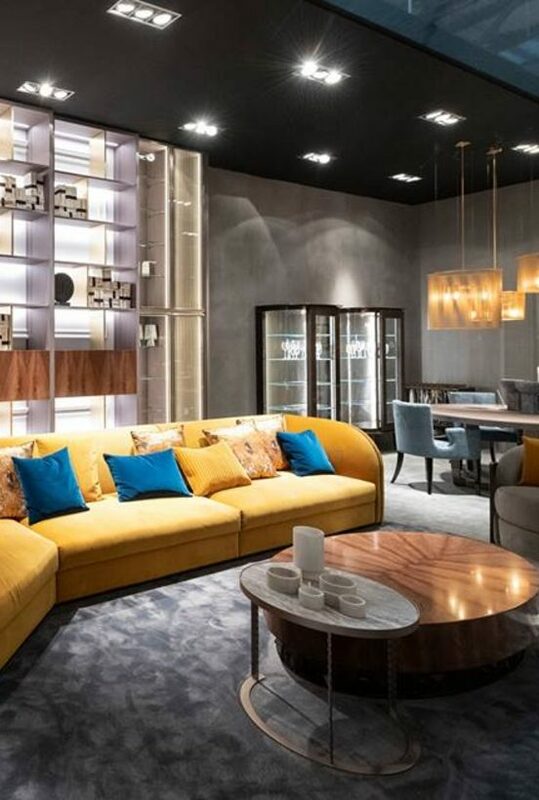 With BRABBU you will get more than a design piece, you will get a diversity of spaces fulfilled with memories and unique sensations in perfect harmony with your spaces and your personality. 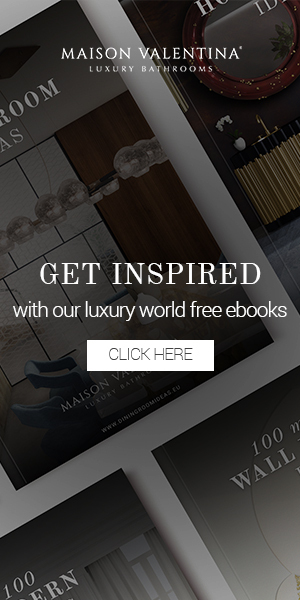 Maison et Objet Paris is right around the corner and it’s time to start making your plans and setting your agenda so that you can enjoy the trade show to its fullest. 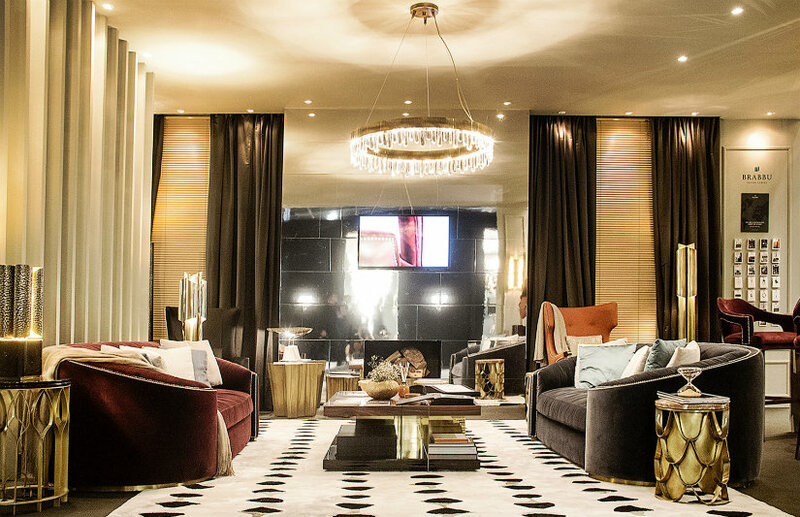 The design event gives you the opportunity to learn more about the interior design trends putting together an amazing list of exhibitors. Make sure you don’t miss it!